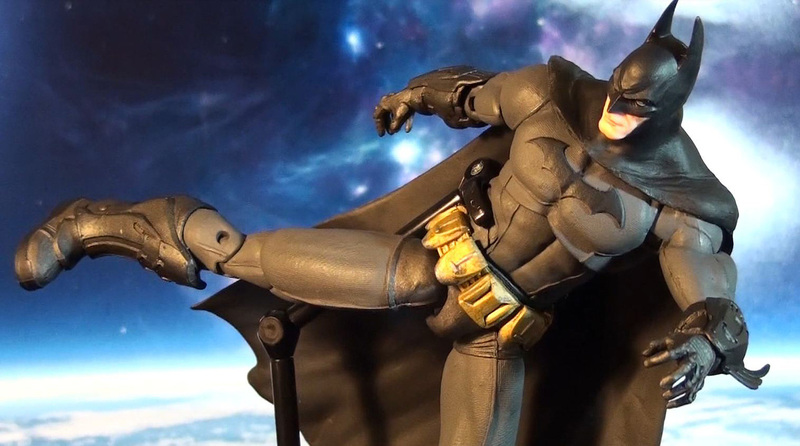 DC Collectibles takes a stab at their 1st action figure with real multiple points of articulation with this version of Batman in the Arkham City Series 4 line. 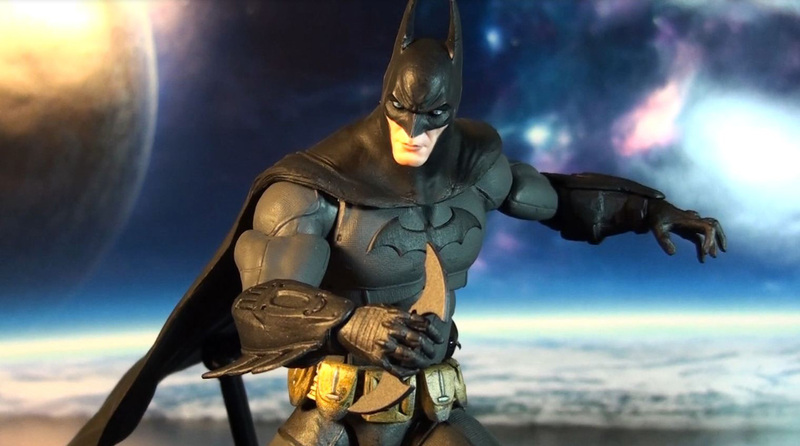 Batman sports a video game accurate design and comes equipped with a single batarang. 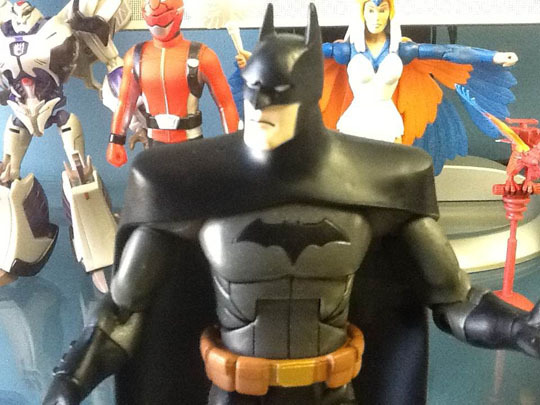 Standing about 6 inches tall, made of good tough plastic, does DC Collectibles deliver with this Batman? 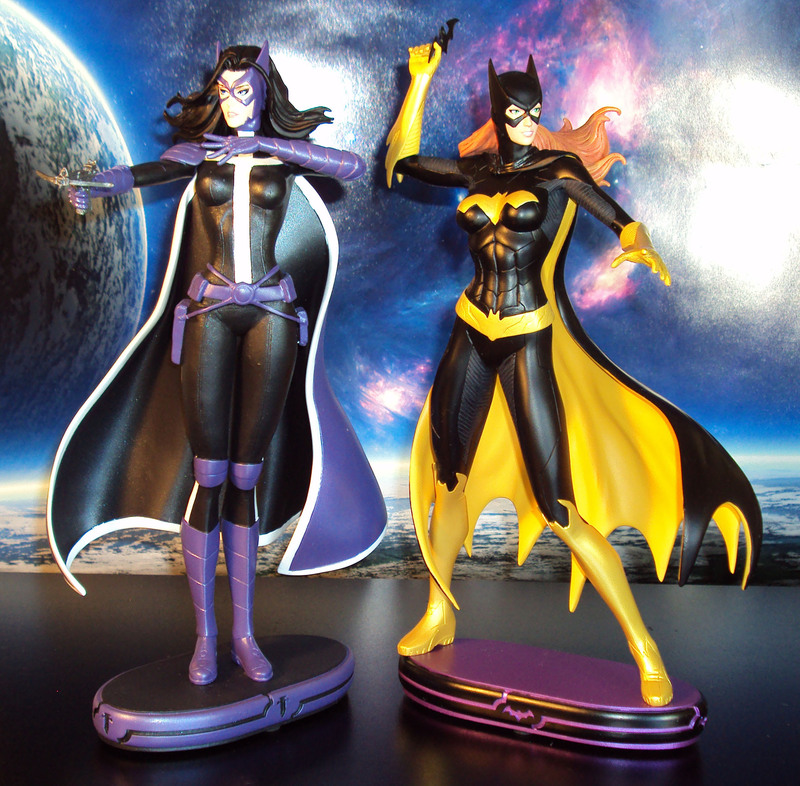 Can it measure up to Mattel’s DC Classics line? Watch to find out. 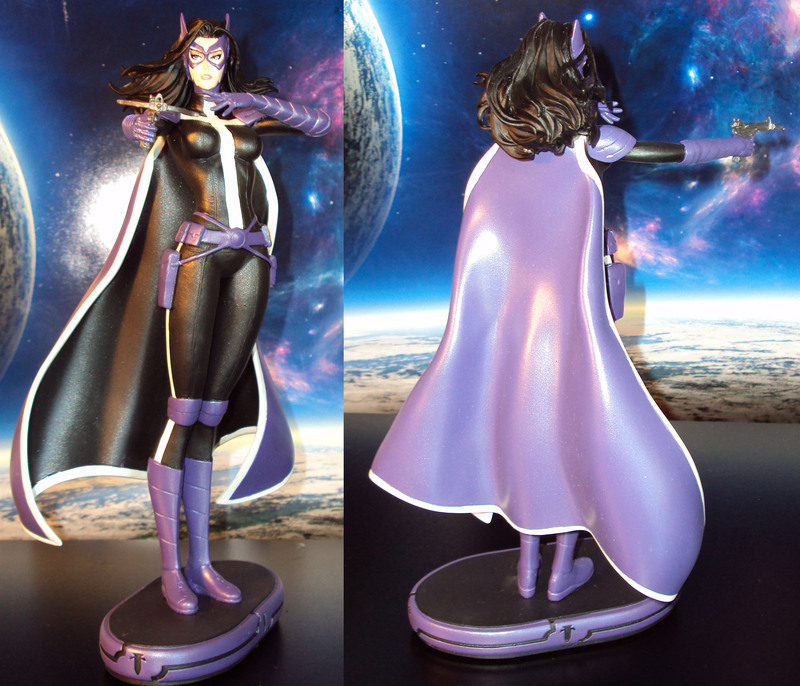 Priced at about $24.99 and available through most US comic shops. 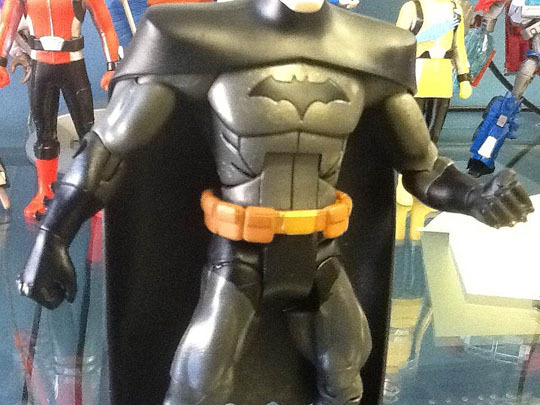 DC Direct kicks off their first action figure on the New 52 Era with Batman. 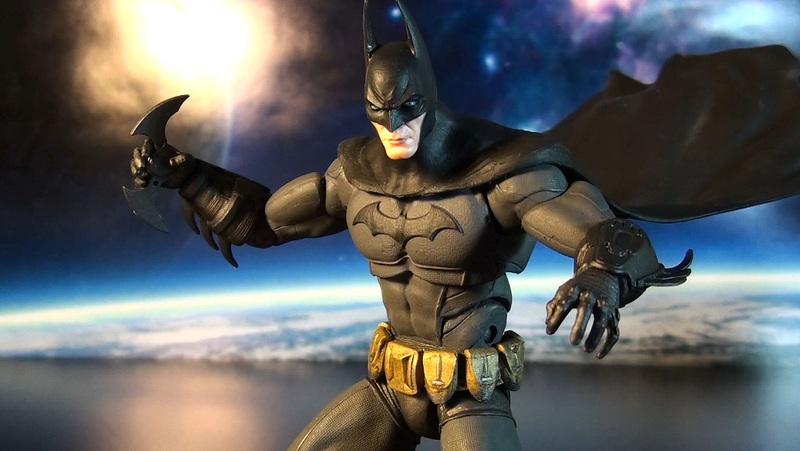 Standing at 7 inches tall and design off the art of Jim Lee, this Batman figure is a piece of art. 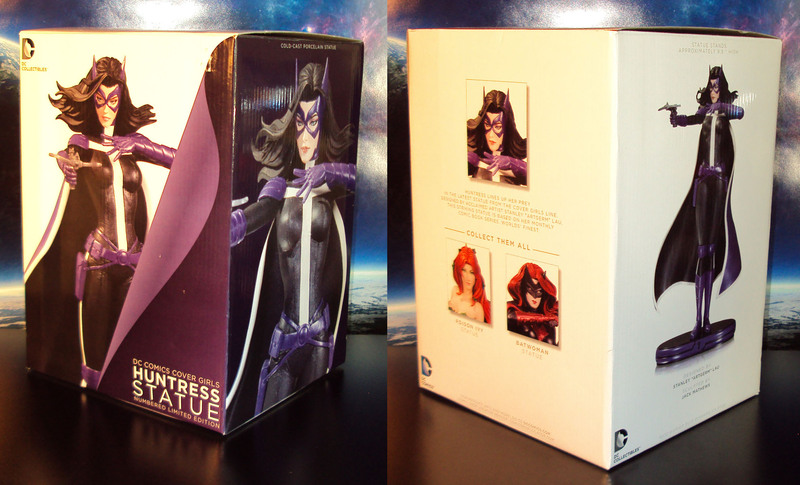 Goes for about $20 and available now at local US comic shops. 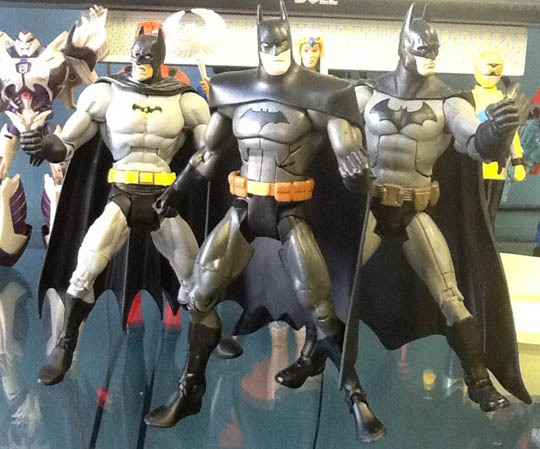 Check out Battle Gauntlet Batman, part of Mattel’s Batman Power Attack action figure series. The sculpt is very much cartoony and aimed for the kid audience. 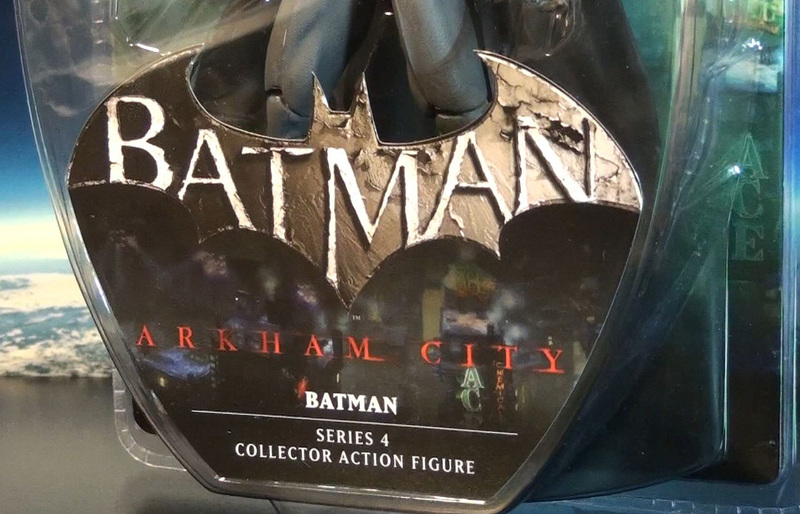 Stands about 6 inches tall and comes with insanely huge batarang. Retails for $10.99 at your local toysrus. 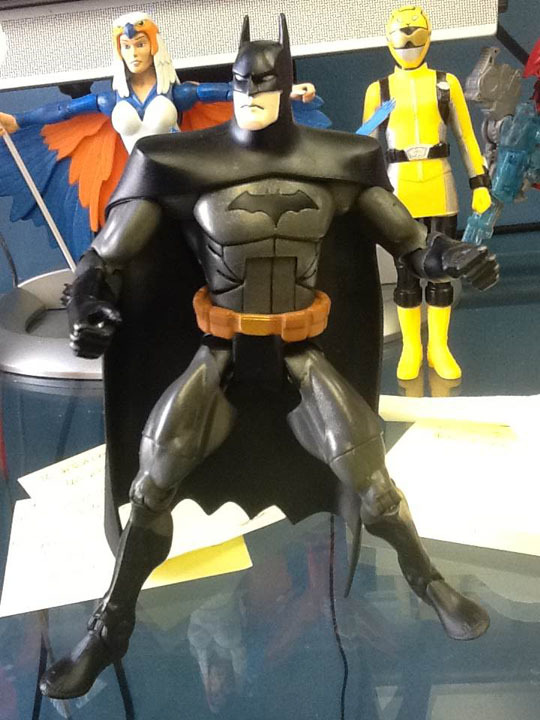 A buddy of mine got a hold of the Young Justice 6″ Batman Action Figure (out of package, no accessories) and was awesome enough to get me one. To help accent some of the details, I took a .005 black ink pen to add panel lining to his mouth and ab area. Here are a few preview pictures taken with my iPad2. 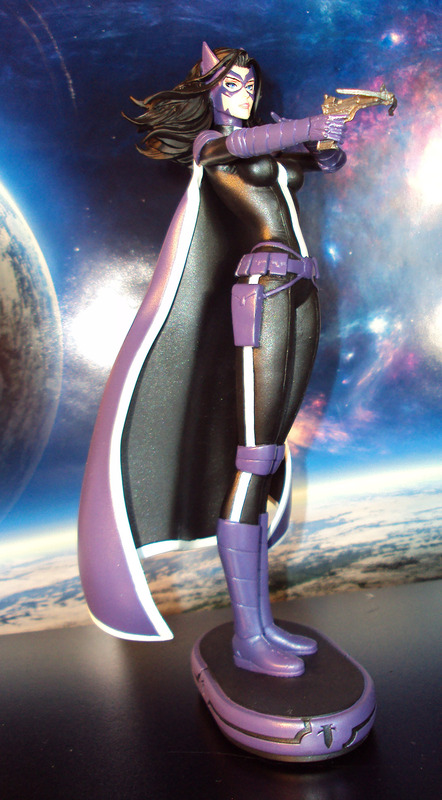 Video review will be coming for this awesome figure. 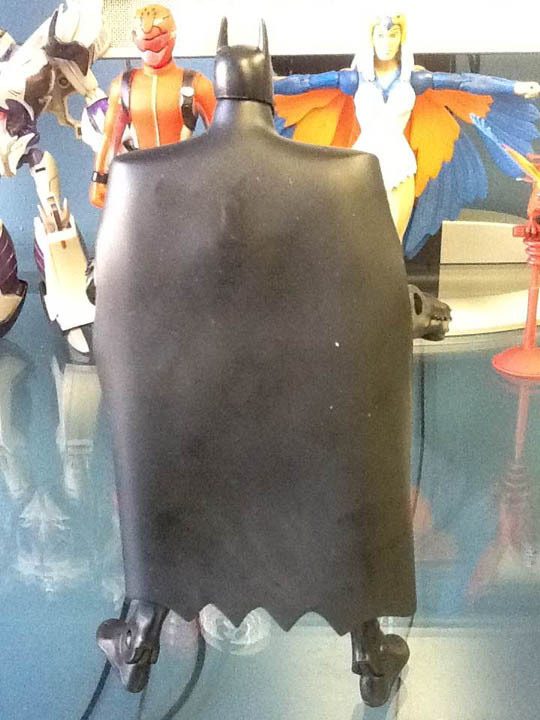 Based off the hit video game, here’s Batman from the Arkham Asylum video game. 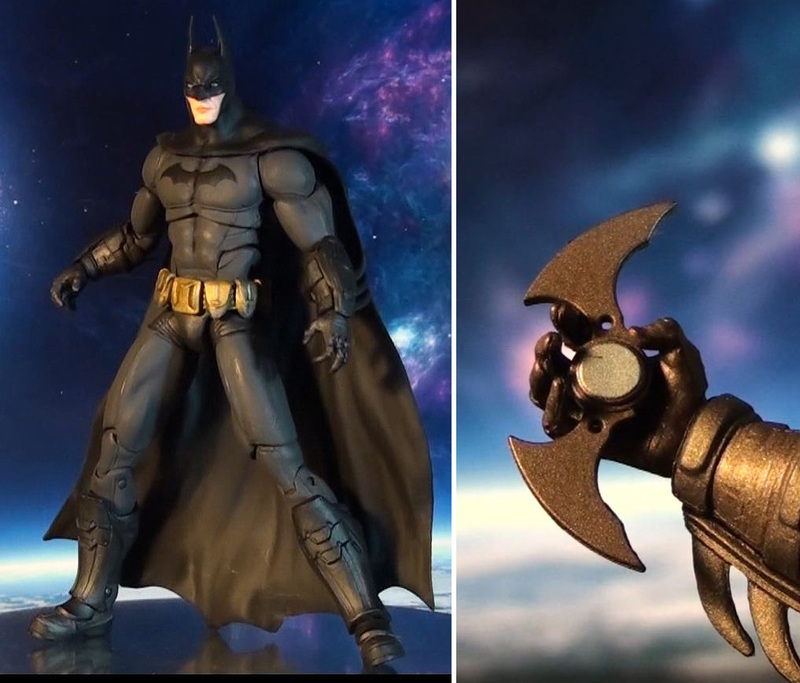 9 inches tall, includes triple claw grapple gun, batarang, gadget holding right hand, and clutching left hand. 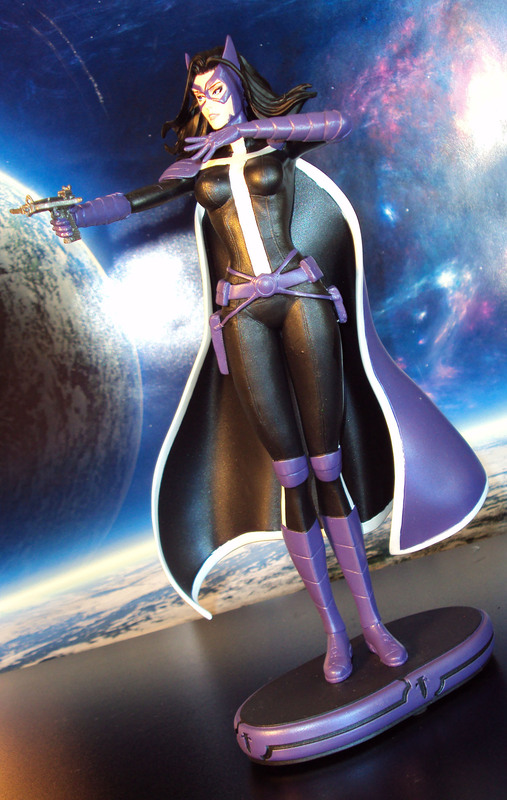 About $60 (Amazon or local comic shops). 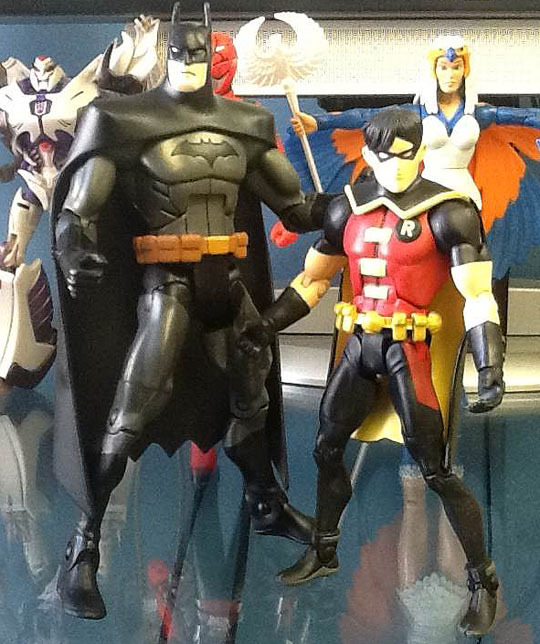 Father and Son team up to fight against crime on global level: Batman (Bruce Wayne) and Robin (Damian Wayne).